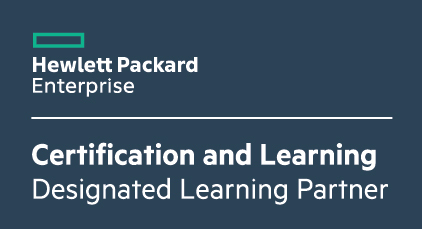 We run HPE courses to support partner certification requirements. Our course schedule is designed to enable partners to achieve the current programme requirements for all levels of specialist status. In addition to the public schedule, private courses can be delivered on-site or as VILT. These can be tailored to meet your specific needs and experience. For more experienced delegates or for smaller groups, the courses can be shortened to save both time and money. We also offer individual coaching, for those preparing to take an exam.